Blastrac not only develops its own products and techniques, for the best part we also produce them ourselves. Over 80% of all the body work we use on our machines is manufactured in our own factories. It starts with the production of all the different machine parts in our factory in Poland. Blastrac already has one of the most advanced laser cutters from leading brand Bystronic at its disposal and also a bending press from the same brand. This machine can bend the hardest steel into any shape we want. 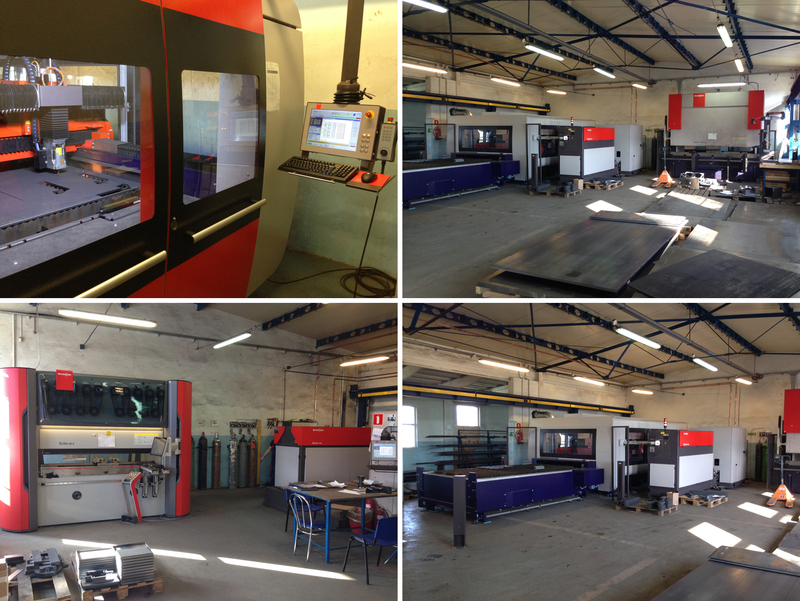 In order to develop its means of production, Blastrac has just acquired two new machines: a second laser cutter and a second bending press from Bystronic. In doing so Blastrac will be able to produce more efficiently and improve its production process as a whole. Blastrac is constantly focusing on its production process to meet the expectations of our customers and meet deadlines in relation to the production orders. This investment has been aligned with the International growth of our company for several years. Together with all Blastrac offices around the globe, we boast an efficient and highly organized supply chain to ship all our goods fast and cost effectively.